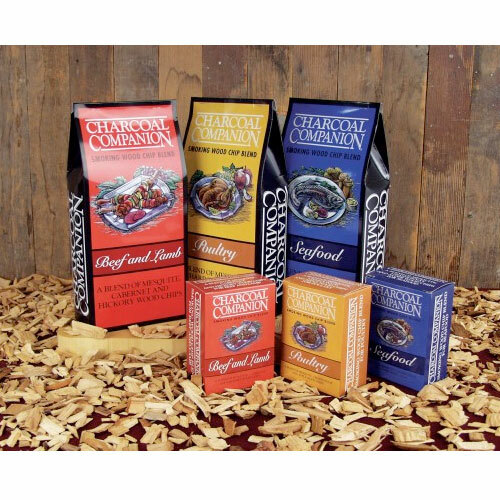 Wood Chip Blends | Patio and Hearth Co.
Our wood chip blends are carefully blended to enhance and compliment the flavors of beef and lamb, poultry, seafood & vegetables and pork. Large boxes – 130 cu. in. Inquire about Wood Chip Blends using the form below.